A modern car is full of electronics and electrical components and every now and again something may fail. Maybe the electric windows have stopped working, maybe it's the wiper motor, the rear window heater, the seat warmers, the car radio, one of the loudspeakers, a bulb in the headlights, the fog lights, the tow bar plug or the electric sun roof. Whatever is wrong, it usually requires repair, replacement or a diagnostics check to see whether a fuse has blown or whether the problem goes deeper. 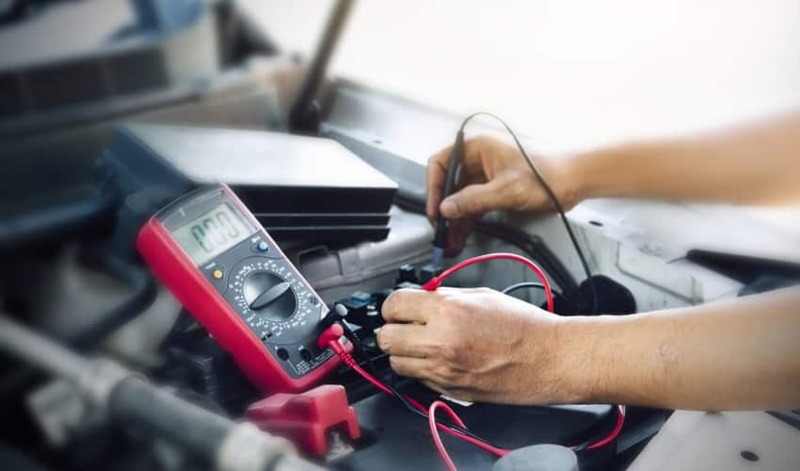 Autobutler only connects you to high-quality garages, and you have the reassurance that the mechanic has been assessed by users and work carried out electrical repairs in accordance with a strict repair agreement. By giving you three quotes, you are ensured both high-quality service at a competitive price.